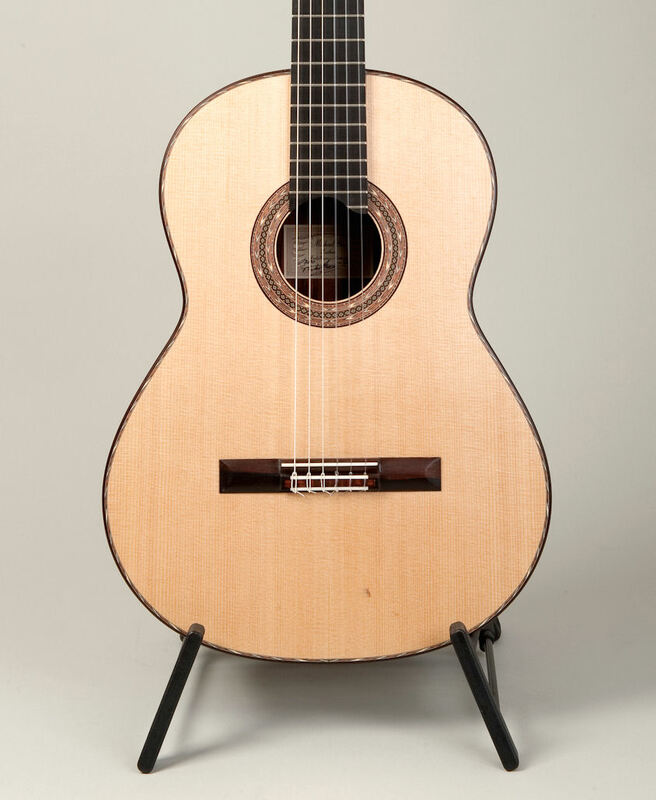 In 1977 after years of study Michael Gee opened his own workshop, making classical guitars. 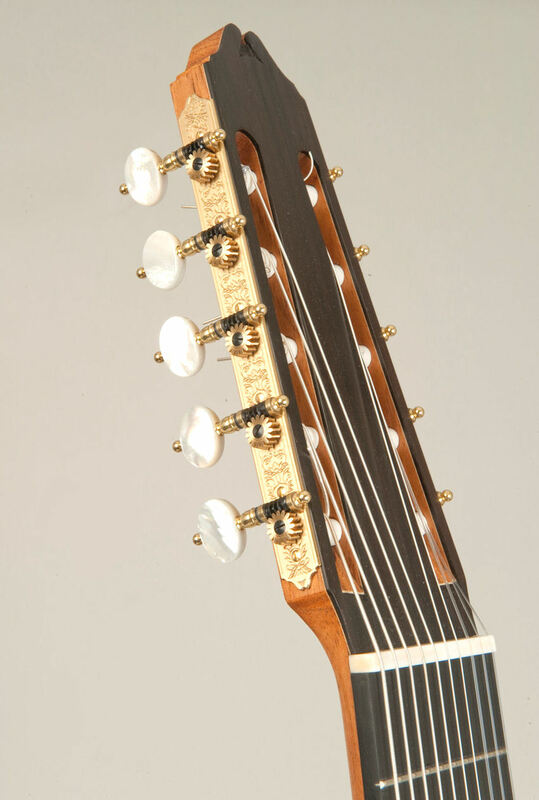 Since those early days Michael has made over 500 guitars and sent his instruments to over 20 countries around the world. 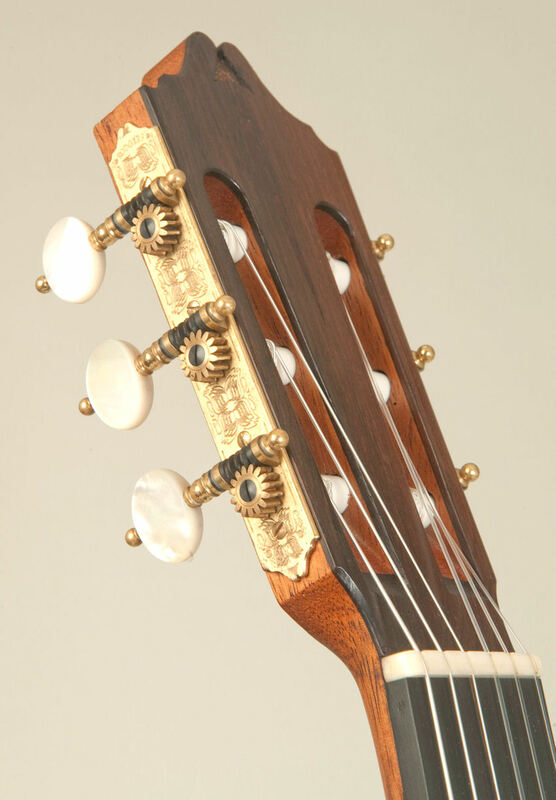 Each instrument is unique and details such as purfling are entirely hand made. 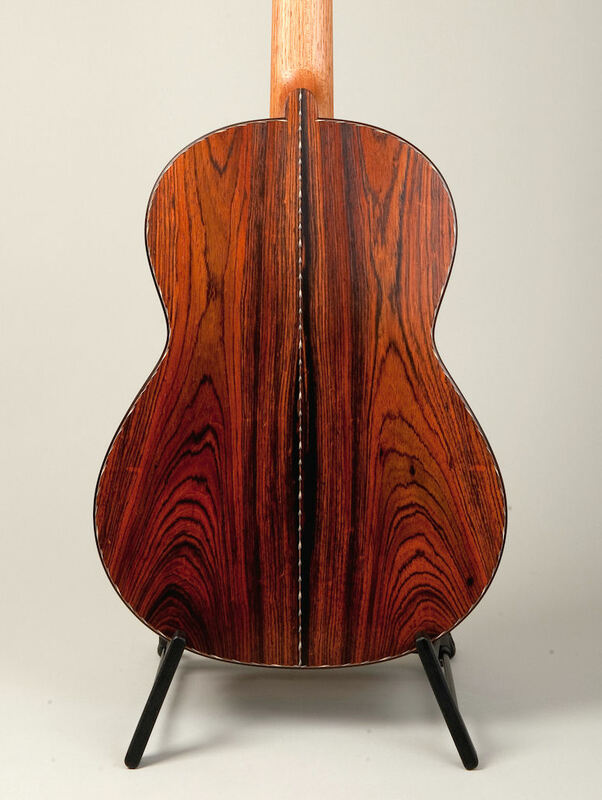 Michael uses the natural colours of woods including rosewood, paduk, ebony, maple and walnut to complement the woods used in his guitars. Michael prefers using hand tools - feeling much more in contact and control with the materials he is using. 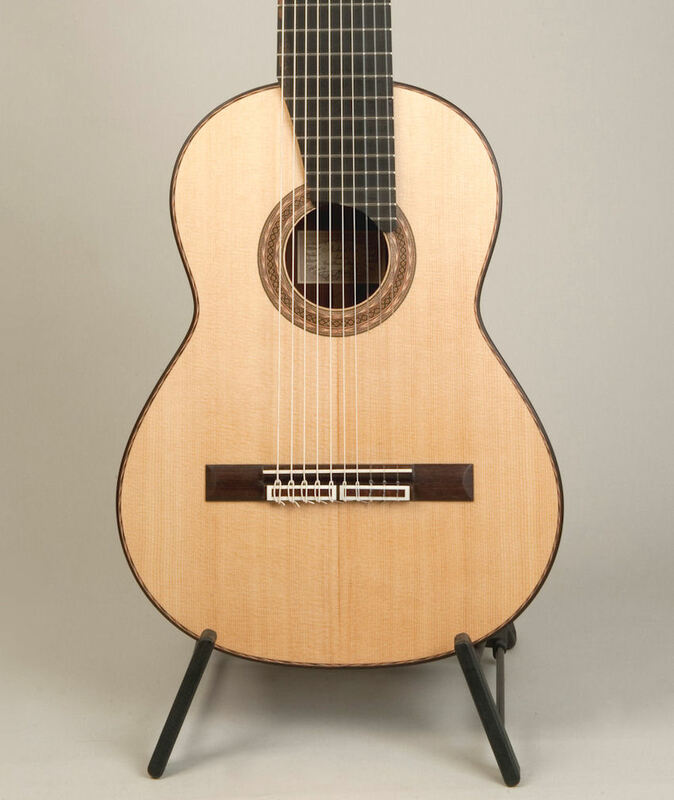 Many concert performers and teachers have commissioned an instrument from Michael. 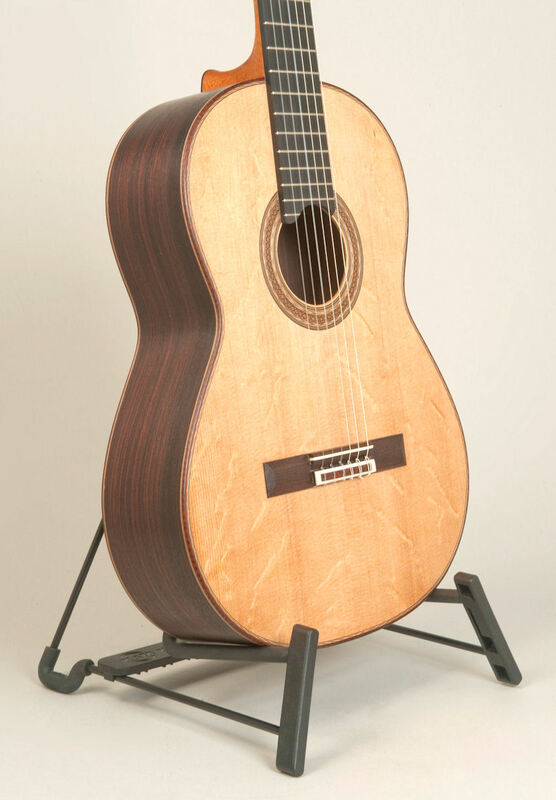 David Russell, Robert Brightmore, Jose Luis Gonzales, Stephan Rak, Gordon Crosskey, Stanley Yates, Earl Klugh, Hubert Kaple are amongst the many internationally renowned musicians who own and have played Michael's guitars. 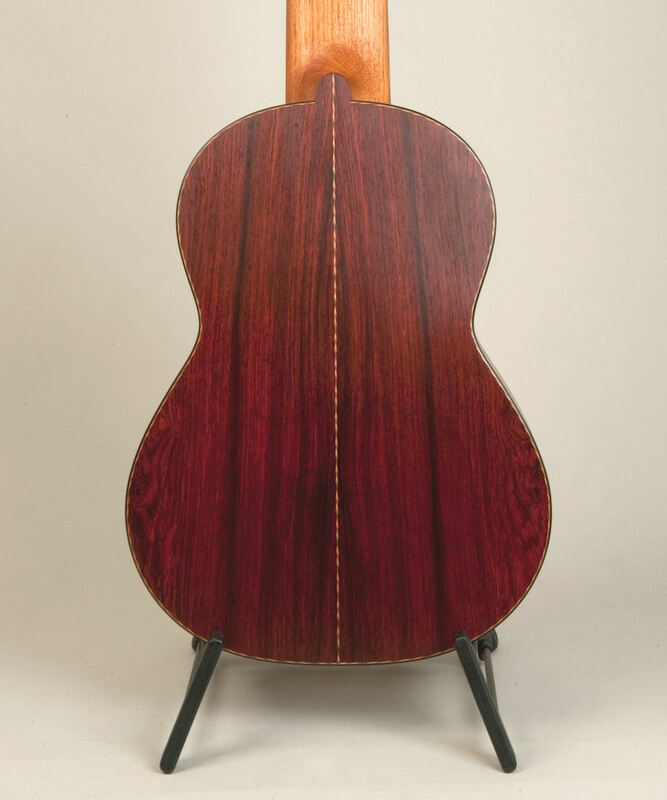 Using traditional materials of Brazilian and Indian rosewoods, cedar and spruce Michael makes concert guitars to his own design which he has carefully developed over the past 30 years with the help of many players. 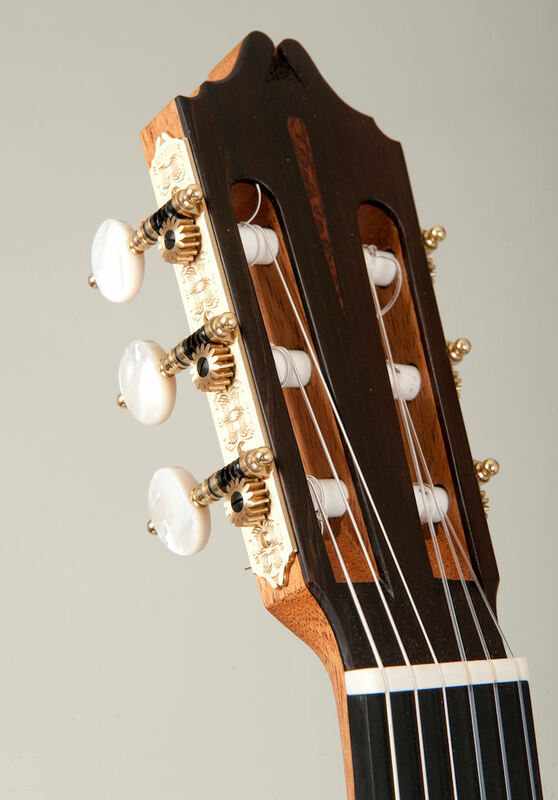 His guitars have been described as having exceptionally smooth and warm tone with great projection and excellent separation. 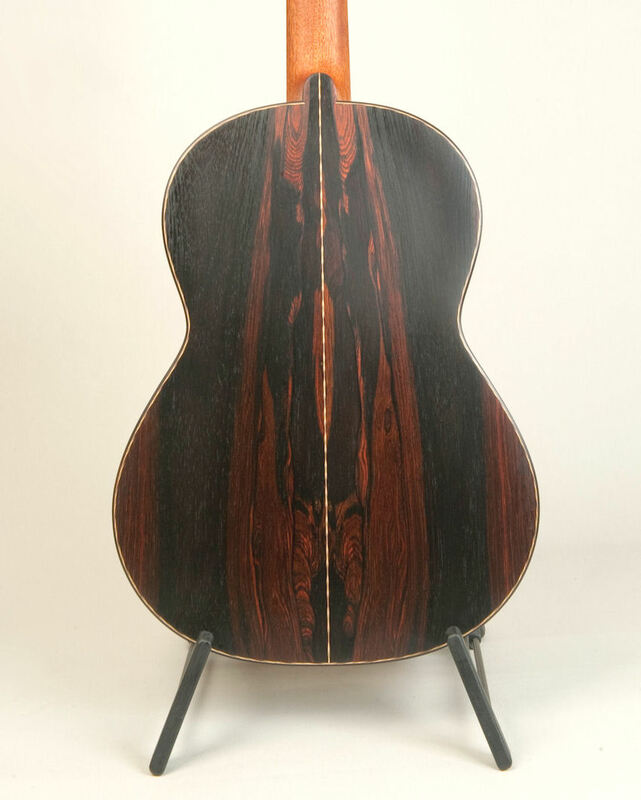 In addition to his own design, Michael makes a guitar based on a 1938 Herman Hauser which he once restored for a customer. He has been making this model for 15 years with great success. 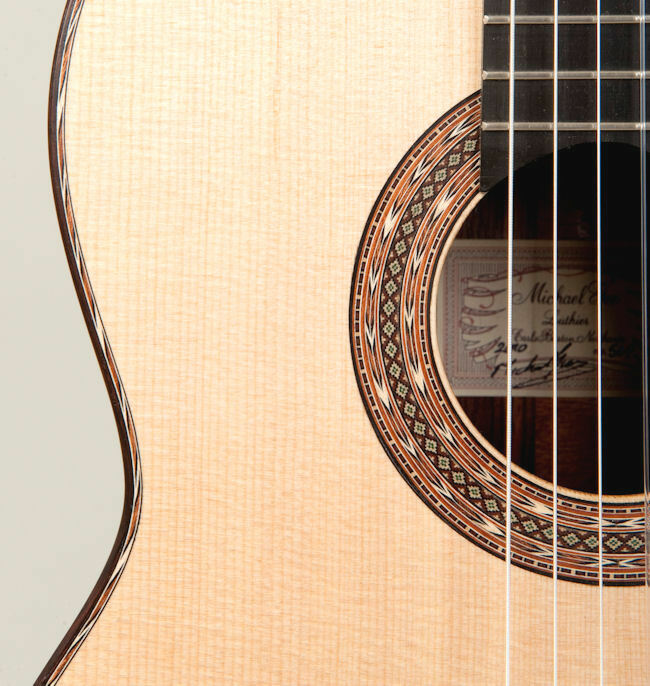 Michael's latest instrument is the most beautiful of guitars using specially selected woods enhanced by Rodgers machine heads. 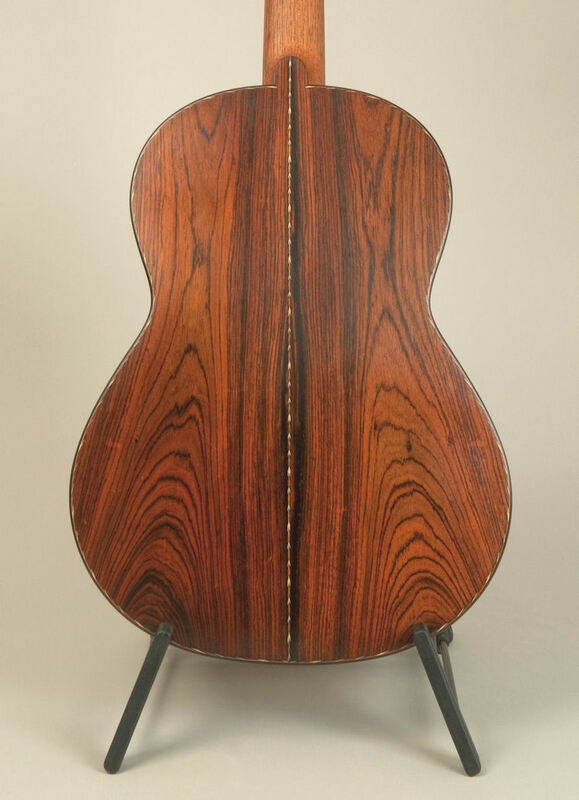 Famous Guitarists owning a Michael Gee guitar. Selina Madeley & Philip Thorne MBE.